Although children are endlessly curious about almost everything around them, they easily fall into the traps of the modern world and spend their time in front of a TV. Instead of numbing their lovely fresh minds, think of giving them an opportunity to explore and to get to know the life that surrounds them. Introduce your kids to nature, or at least to your backyard since life tends to teem almost everywhere. Getting to know the intriguing world of insects is a good way to start given that children are infatuated with crawling critters. Before starting this backyard expedition, get to know the insects yourself first. See which ones are safe since some of them can sting and bite. Do the basic research about the bugs in the area and if in doubt, go with the most common bugs like cockroaches or millipeds. 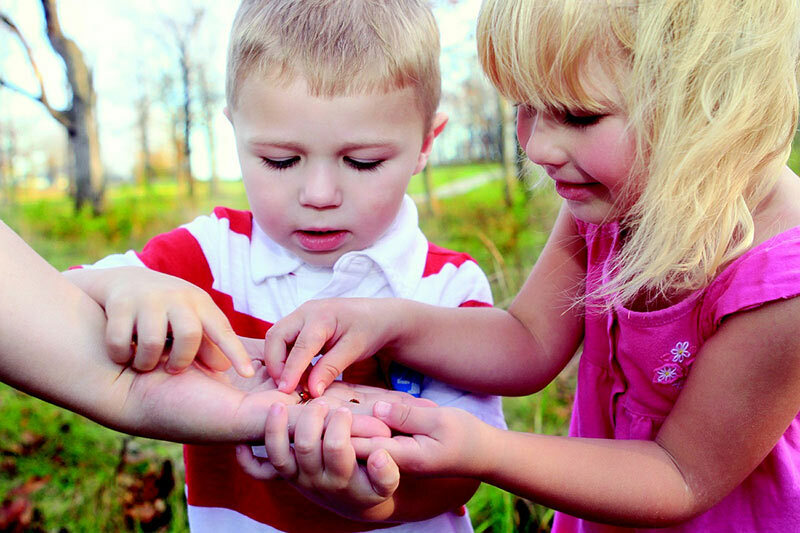 Kids are usually enchanted with ladybugs, butterflies and stick insects, which are all harmless. Unless you are an aphid, a ladybug’s favorite meal. There are plenty of free entomology manuals online, so get acquainted with the bugs before introducing them to your kids. Initiate a scientific approach to the matter and watch your little ones getting serious and worked up like never before. 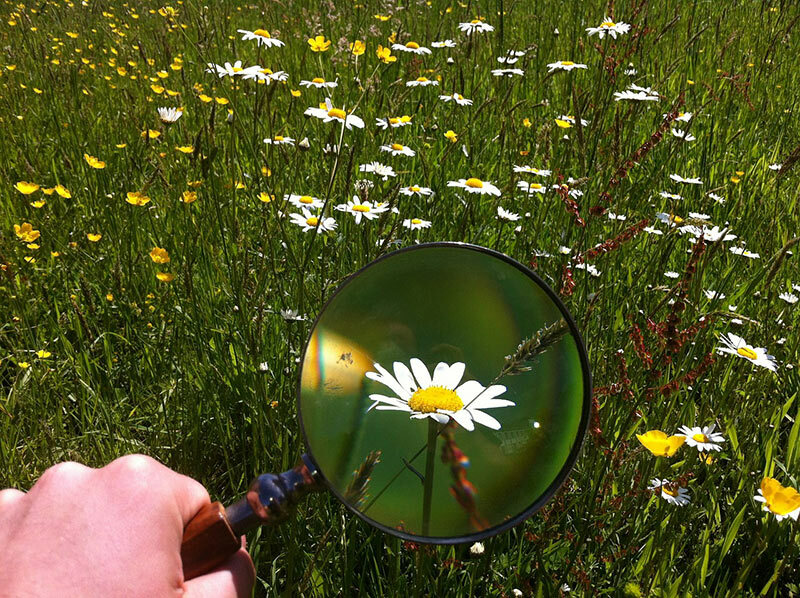 Same as any other scientist, you will need some basic tool for backyard exploration like a magnifying glass, bug container, and bug tweezers. Make sure they catch only bugs that are safe to touch and store them in the bug container. Also, if there are some flowers in the yard, it is quite possible you will need a butterfly net. Assuming you did your homework, you’ll know necessary details to tell the story about the particular insects, their food preferences, and mating rituals. You can even give them names. Explain which bugs are the good guys and why, as well as which ones are pests. Speaking of pests like carpet bugs and termites, hire pest control Sydney to inspect your house and to show your kids some of the catch if there is any. Bugs are usually hiding under something, so if there are some logs, roll them over and see them flee in panic. Look under rocks or potted plants and if you have the chance, look for them on the trees and flowers near the water. 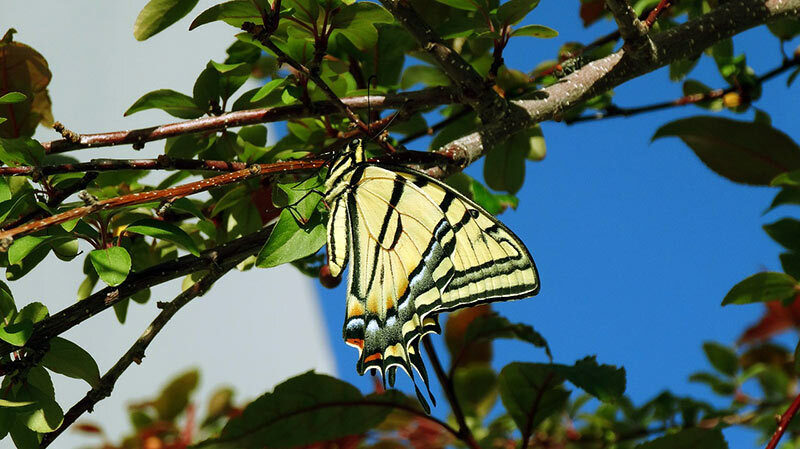 Learn to find the signs of bugs too like spider webs, larvae, and cocoons. If there are any, know that bugs are close just be patient. If you can get hold of few termites, show your children an ink pen trick. Termites are completely blind, so they rely on the sense of smell. They follow scents to navigate, and you can easily confuse them with blue ink pen since it contains a chemical that is similar to their pheromones. Use the pen to draw the line on a paper and termites will follow it. Draw a circle or a triangle and watch how they mingle. The examination is fun and feeds the minds of our little ones who often feel the need to crush these little creatures. Teach them to respect life in any form and to be kind to every living creature, no matter how small it is. Or ugly. 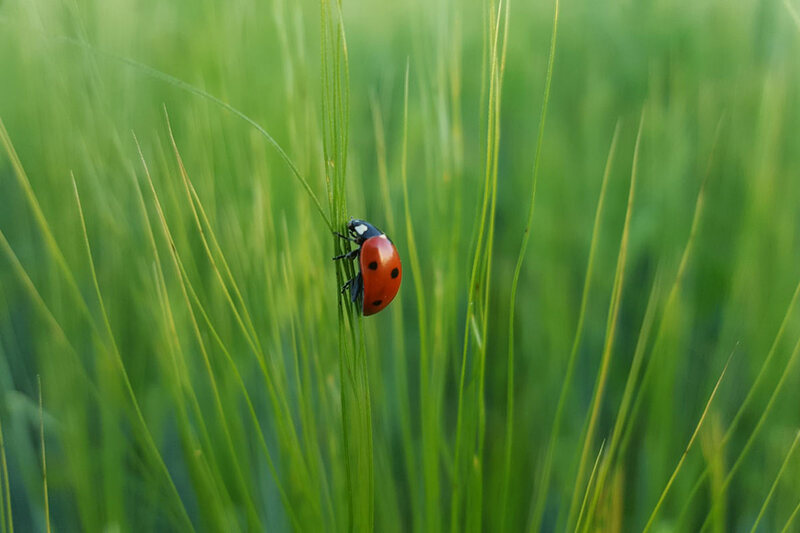 Bug hunting is a great outdoor activity for kids since it broadens their minds, awakens curiosity and motivates them to know more about the world. Lead this expedition and teach them things about life for you may learn something yourself too.